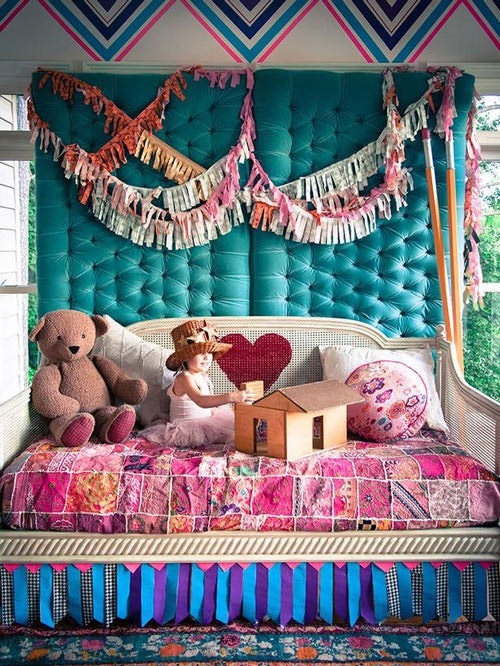 Decorating a child’s room isn’t a hard task at all, as long as you are sure of what you will do. 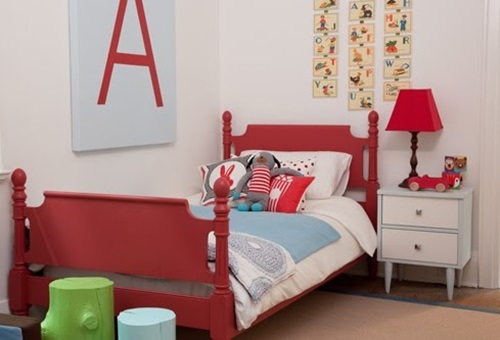 In this article, we have just shared some affordable ideas that might help you to decorate your kids’ bedroom. First of all, safety and beauty should go hand in hand so you should select flooring for your child’s room that is not slippery, devoid of friction and made of fine materials that are allergy-proof. 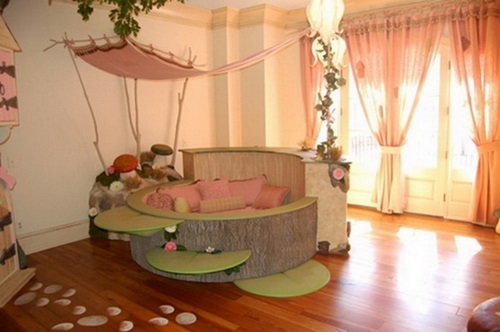 Wood flooring and carpets are great choices for your child’s room. 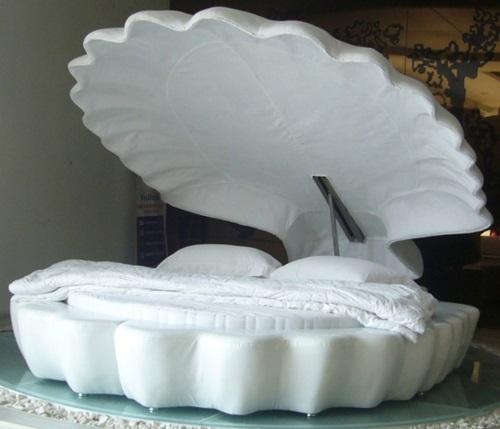 When it comes to buying bedding for your child, then you need to opt for good quality furniture that can last long time and remember, the bedding color should mesh well with the overall bedroom design. 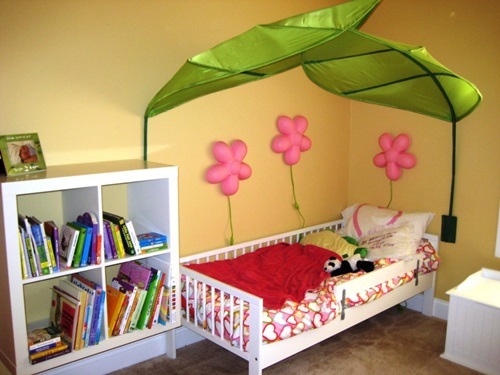 Consider adding a bookshelf and a study table with a comfortable chair in your kids’ bedroom. 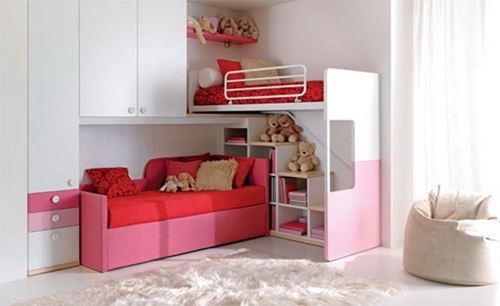 If your kid’s room isn’t large enough, then using bunk beds is an ideal idea to save a lot of the available space. 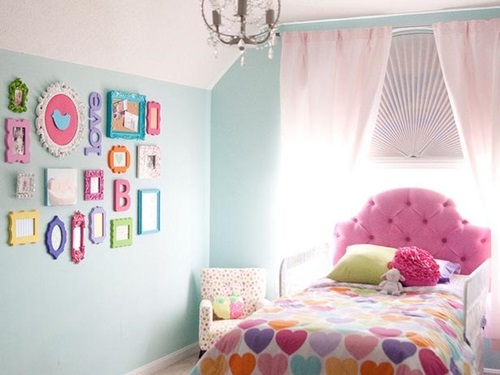 To create a pleasant environment in your kid’s bedroom, then you should give the walls a fresh coat of paint. You can paint the walls in colors, such as yellow, red and green. 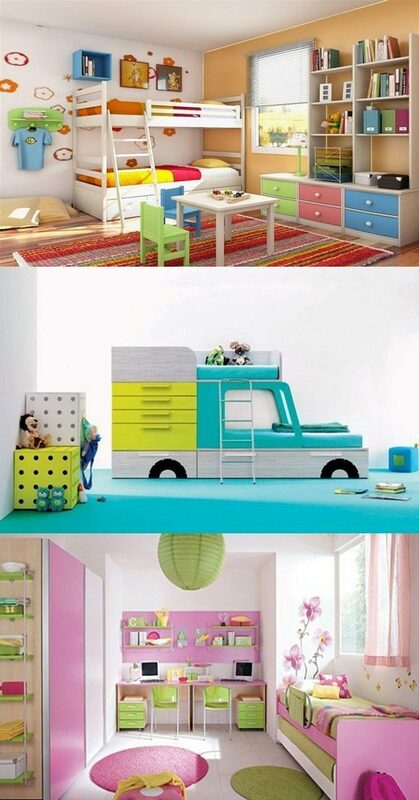 To brighten up your kid’s room, paint the walls in bright colors, such as yellow, creamy and off white. 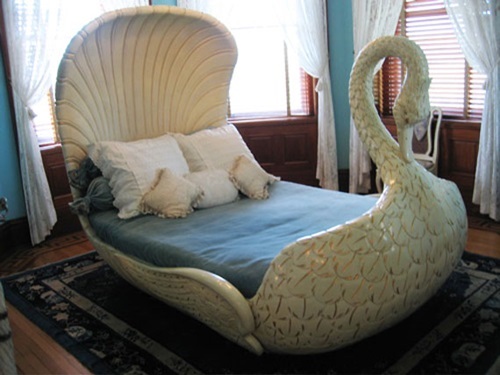 To create a calming effect, then you need to get the walls painted in shades of blue. To spice up your kid’s room, then all that you need is to paint your kid’s room walls in earth colors, like brown, beige or similar shades. 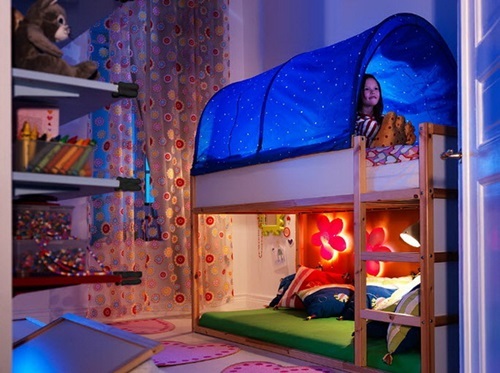 Keep in mind, simple light pieces can transmute your kid’s dull room into amazing place. 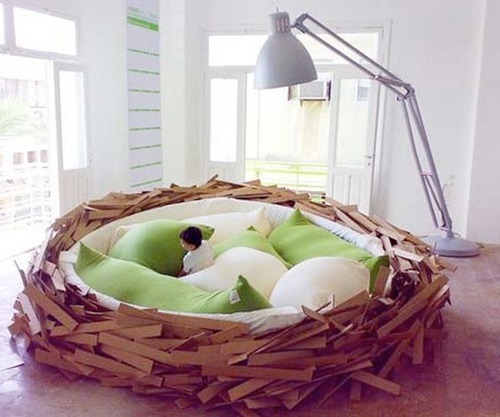 You can add floor lamps near the play area in your kid’s room in order to beautify the space. If you are looking for a practical idea, then consider adding lights with dimmers so that you can dim the lights when your child falls asleep. 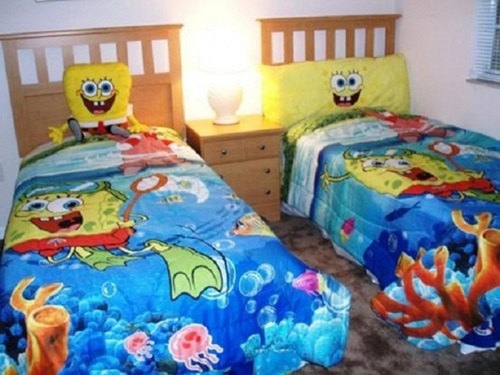 While buying bed sheets, pillow covers and cushions for your child, make sure that the material is fine and try to choose from the wide range that includes cartoon figures like Winnie the pooh, Mickey and Donald and Garfield. 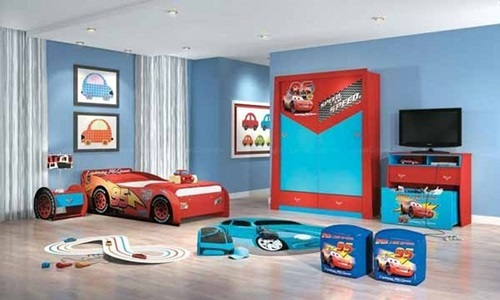 Have a glance at the images beneath to get more ideas about affordable decorating ideas for kids’ rooms.